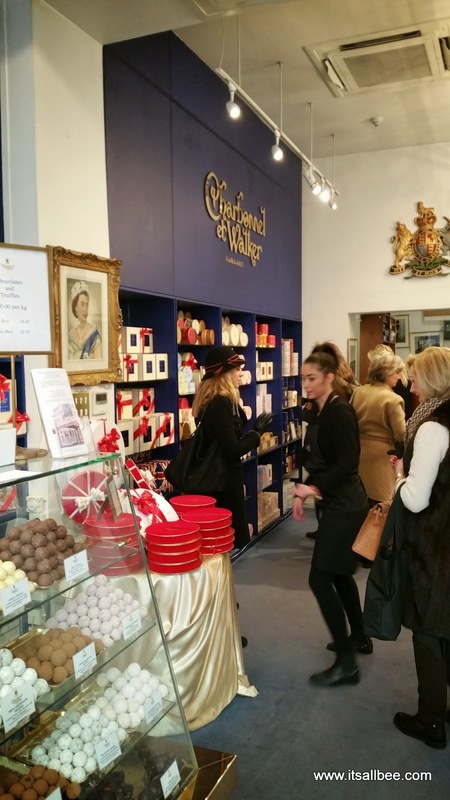 Do you know the where you can sample and buy the Queen’s favourite chocolate? Who supplied the drinks on the Titanic? 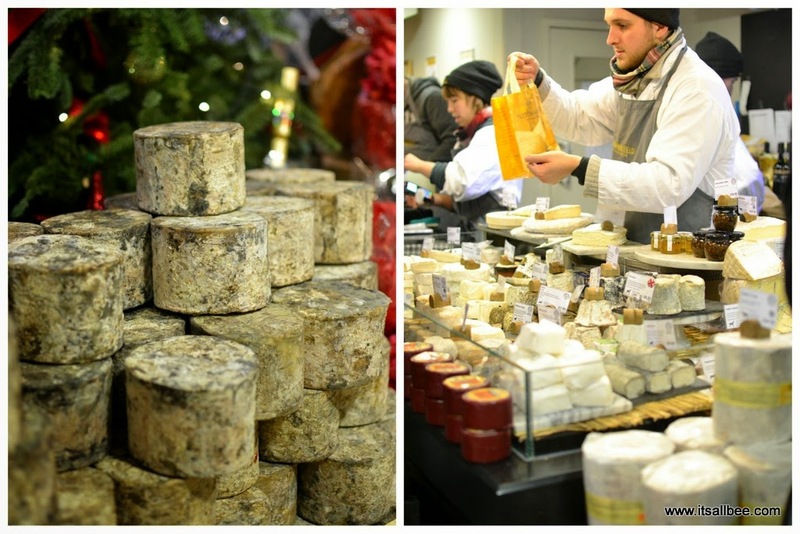 Or where London’s oldest cheese shop is? Well neither did I until last weekend. Living in London you can sometimes take its history for granted as its always on your doorstep, so there is never any rush to really immerse yourself in it. 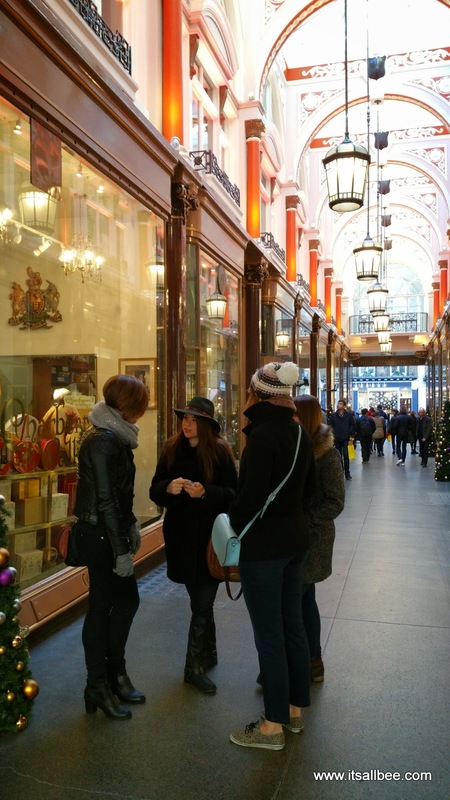 Well a weekend ago Best LDN Walks got together a few bloggers for a reinvention of Christmas Shopping in the heart of the Westend. This was not like any Christmas Shopping experience. 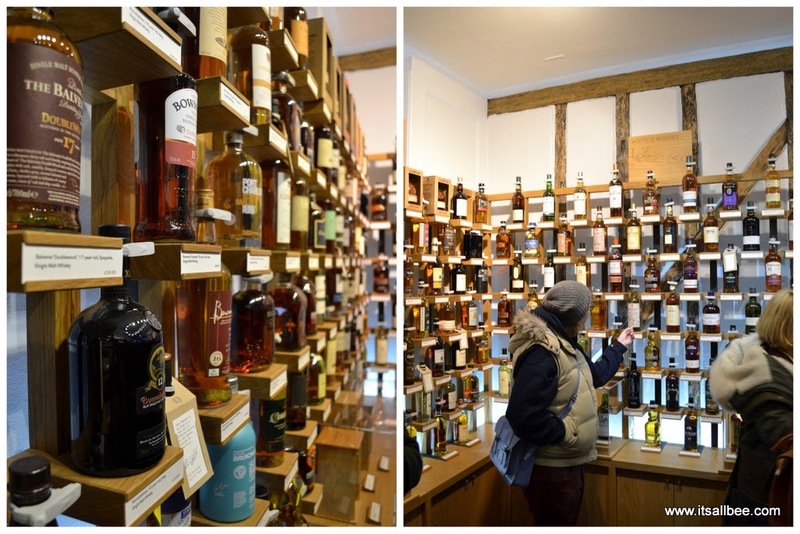 We were going to be sampling fine wines and liqueurs, cheese, visit one of the oldest hat shops in London all the while also learning about London’s royal history. 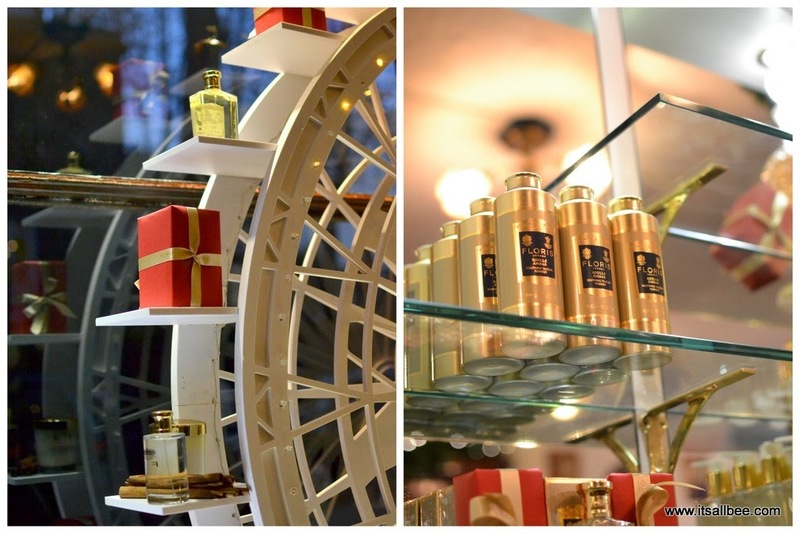 We browsed through shops where the royal family have some of the riding boats made, where some of their fragrances and groceries are made and bought. As Currys was coming along for the walk around London we were kitted out with wearable technology by way of fitness trackers! I opted for a black Jawbone. It tracks your activity, calories burned, diet and sleep patterns. Who knew Christmas shopping could be good for your health?! It sure its great for my bank balance so it was great to know that I was getting burning some calories as I shopped and explored. 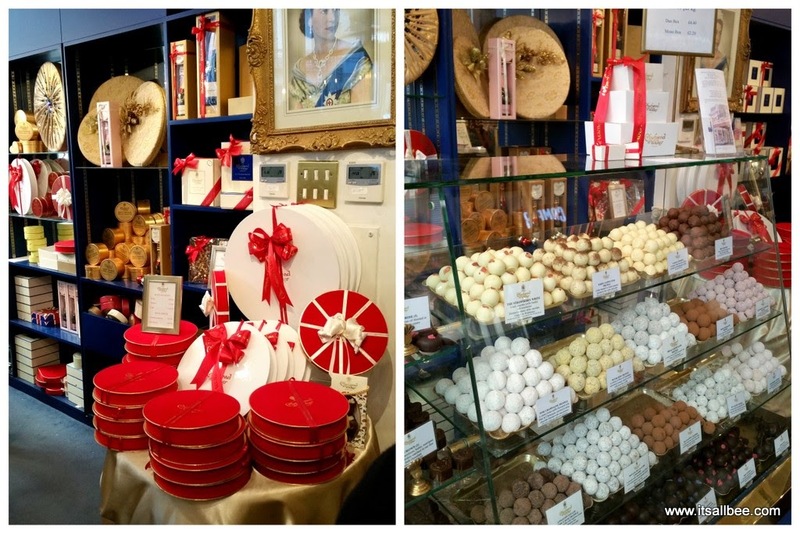 Having sampled fine chocolates, fine wine learned more than I wanted to know about King George( he gave himself a heart attack on the toilet bowl – need I say more?) You may have seen me Tweet a shot of my Jawbone results. Having walking around London for about 2 hours I managed to do 8000 steps and burn over a 1000 calories too. I also learned where half the guests on the Titanic had the clothes tailor-made, some of these stores are still operating today and not too far from the hustle and bustle of Oxford Street. Another amazing store we stopped by is the one that supplied all the alcohol on the Titanic. We sampled some beautiful gin made especially for passed Kings and Queens. 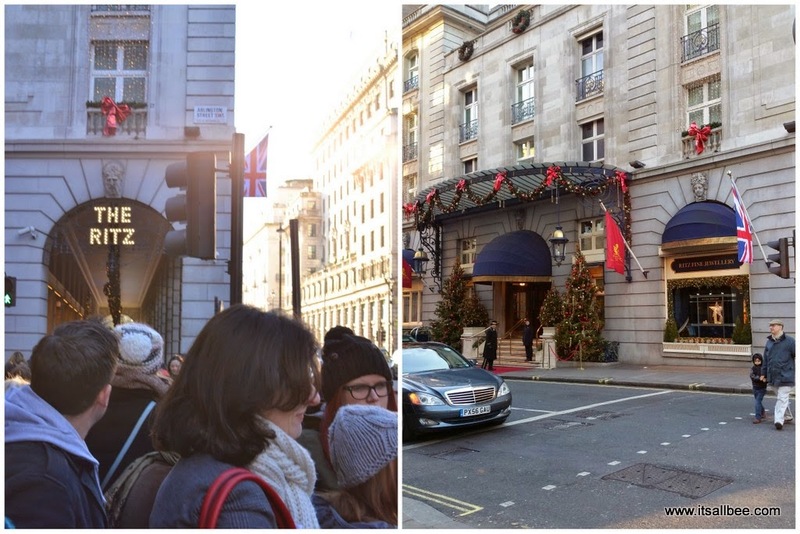 I don’t want to give too much away, you will have to go on the Best LDN Walks on your own to learn more about London’s fascinating history as well as taste some of the fine foods that the royal family indulge in. Some of the shots from the walk below. All of that moulding is to die for. Absolutely beautiful. I love a shopping tour that includes stops for wine and cheese. What a great tour! Mmmm look at that cheese. Any tour with cheese you can count me in! 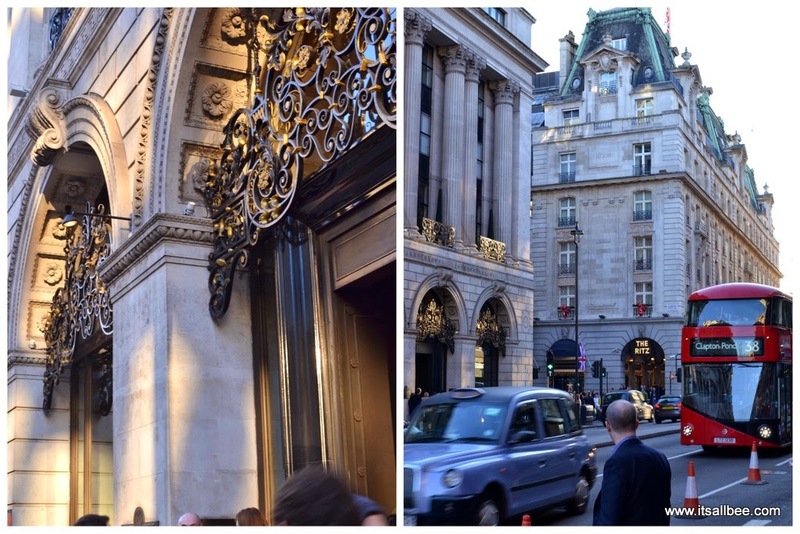 I've never heard of the LDN walks, but my jaw just dropped at the pictures of that shopping experience. Seems so indulgent! I would spend sooo much money. I was in London in September, and I really loved checking out the outdoor markets, like Borough Market and the Rope Street Market. You can check out my post about it here http://foreverinparadise.net/?p=367 🙂 Thanks for sharing! What a fantastic experience and a wonderful way to discover new shops and learn a little bit of history! Plus sampling wine and cheese is one of my favourite past times. 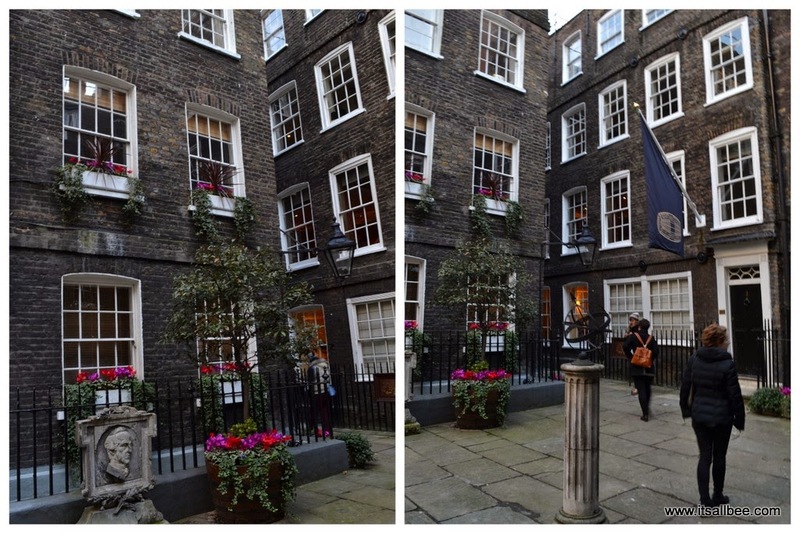 Lovely shots of this walking tour, Bianca! I like the idea of a fitness tracker, but I'm afraid I would end up balancing the calories burned with some sweets from the shops. Will definitely keep these guys bookmarked for whenever I make it to London, as I'm a huge fan of walking tours. Such a lovely post and gorgeous photographs! The loveliest shops for gifts that are a little bit unique and special. I'd be very happy with a big hunk of cheese from that cheesemongers! Beautiful pictures. Some of the image look like post cards. Happy Holidays. what an amazing place!!! I want to shop there too!! I'm from Australia and everything about London I find fascinating, especially since I live in the country. These photos are fantastic and is tour sounds fascinating. If I ever get to visit I must do this! Following you now on GFC! I really want to visit London and this post has only increased that desire! !